This is what you THINK you look like when you're applying lipstick in the car. But this is what you ACTUALLY look like. Yeah, so lipstick application? Not so easy when you're in transit, huh? 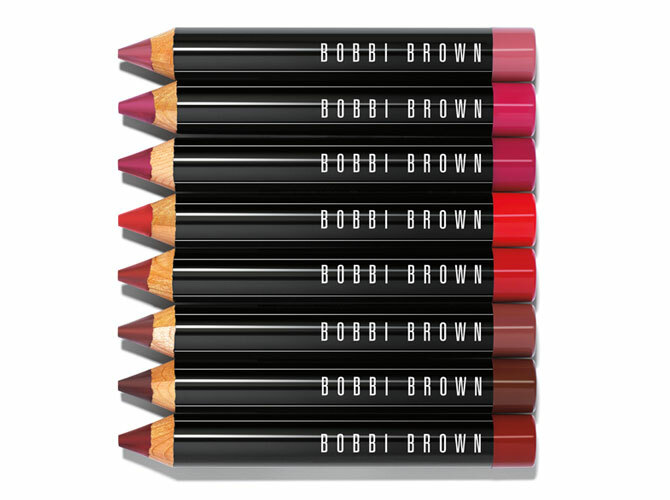 This is why chubby lipstick pens are our current beauty obsession. They look like the giant crayons you used to color with in art class when you were six, so holding 'em is easy—especially if you have shaky hands. 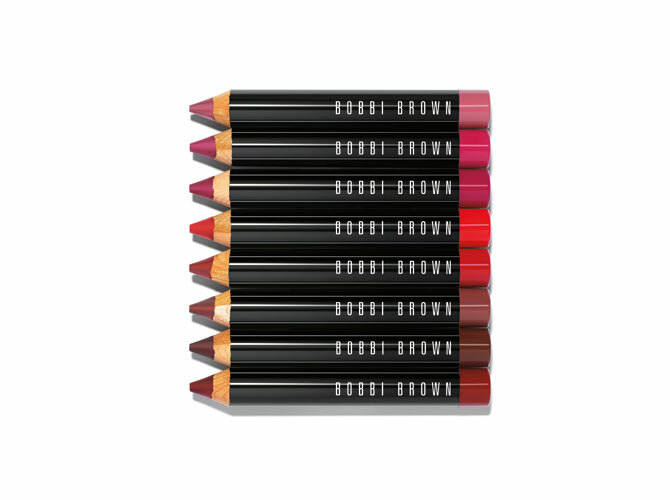 Bobbi Brown's Art Stick (P1,500, available at Rustan's Grand Mall Makati) looks like a lip liner, but it's actually an ultra-creamy, long-lasting lippie that blends effortlessly for the perfect pout. Best part? You don't even need a lip brush to apply it! But if you're on a budget, y'all should get Happy Skin's Shut Up & Kiss Me Turn Up The Heat Lippies (P1,249 for a box of three lipsticks or P549 for each, available at Beauty Bar and Plains & Prints stores). The brand's limited edition shades—Summer Crush (pink), Sunset Kiss (red orange), and The Morning After (mauve)—has the staying power of your usual lipstick and the shine of gloss. What we love about both pens is that neither of them feel heavy on your lips. They're also completely buildable, so you can layer them with other shades and come up with a color that's uniquely yours!